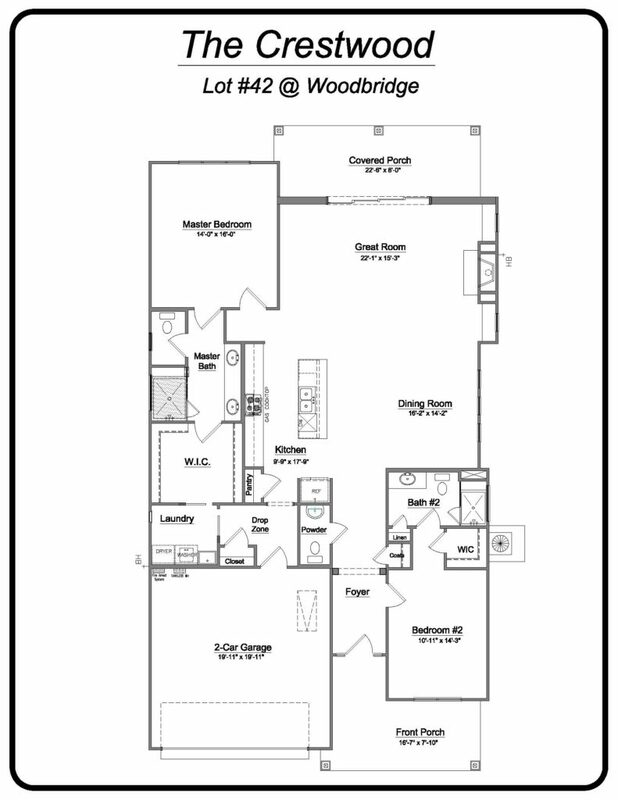 Each Niblock Move in Ready Home features unique designs and spacious floorplans. 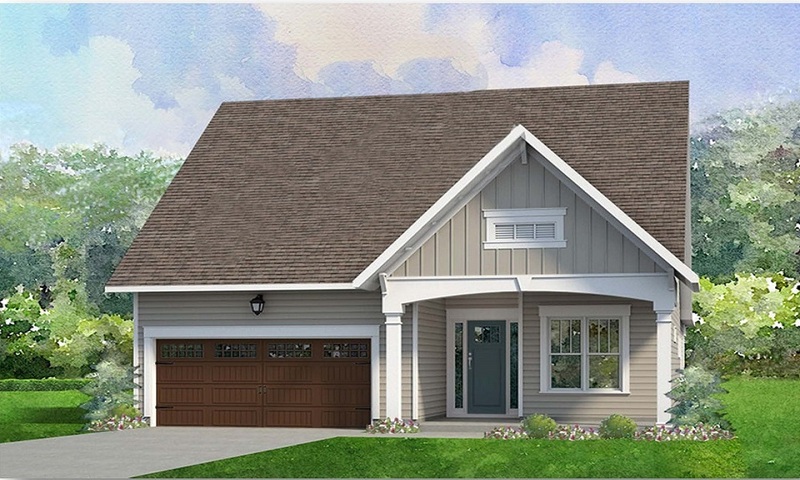 At Niblock Homes delivering beautiful homes to families in the Charlotte area is our passion, and we are certain you will love living in your new home. 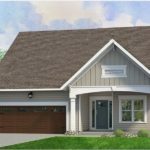 Our move in ready homes are built in Charlotte’ s established and desirable neighborhoods, including Concord NC, Harrisburg NC, Mooresville NC, and even in Stanley NC in Lincoln County, so you and your family can enjoy a wealth of amenities, fantastic neighbors, great schools, and short commutes. "It was very refreshing to work with true 'team players'; outstanding folks that made our Niblock home every bit of what we hoped it would be." "Niblock worked to transform a home that has become our dream house."